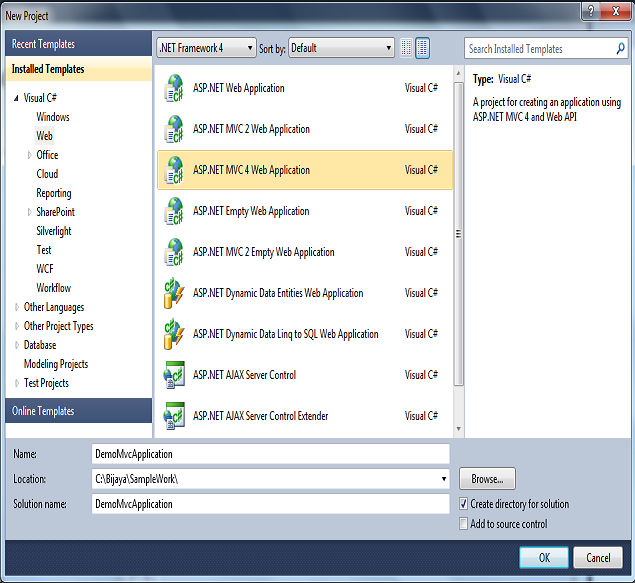 In this post we will make a sample application using Asp.Net MVC4. What are user controls and why they are very useful? 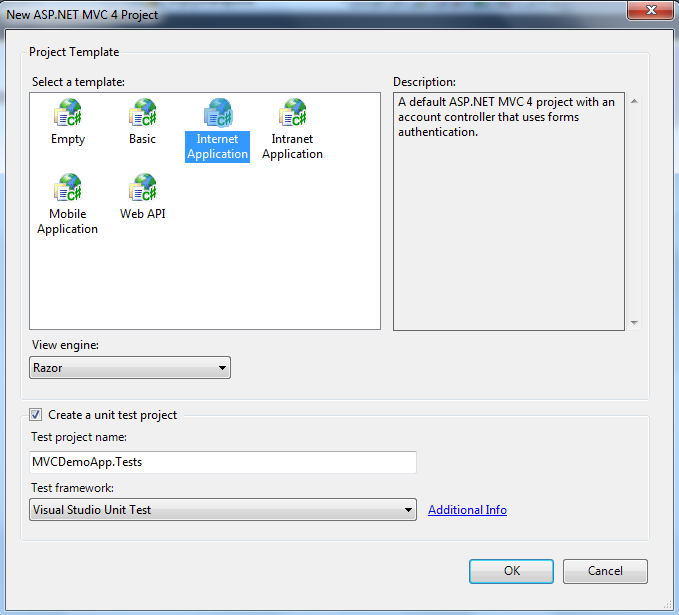 Follow below steps to create a demo asp.net mvc4 application. Now your demo application is ready. Also check out Asp.Net MVC vs Classic Asp.Net.